The Benalla region has great offerings for the visitor, whether you are passing through or staying. There are romantic getaways, family fun, adventure, adrenaline, nature and more. Visit Benalla Tours can help you explore all these possibilities and more. 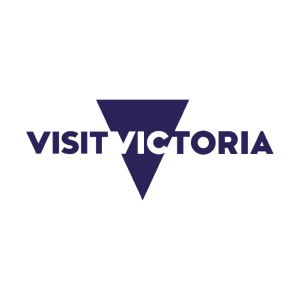 Guided tours of the Benalla and surrounding region can be tailored to suit your needs or choose one of are tours or packages currently available. We look forward to welcoming you to our region and letting you in on some of the secrets that the Benalla region has to offer. Benalla and the surrounding region offers some excellent shared road and mountain bike experiences. Benalla Tours will ensure that your cycling experience will be the best that it can be. Contact us for group bookings - 0447343439. 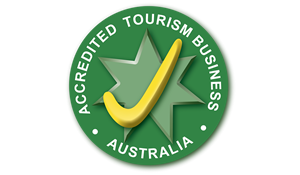 If you are wanting to arrange a group tour, Benalla Tours can assist you. Call us on 0447343439 and allow us to take the hassle out of planning that tour. Contact us for your next experience.